Kick off your Spring Break on a high note! 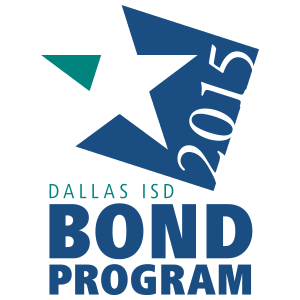 Watch the above video, or read below, to see the latest great Dallas ISD news. Select Dallas ISD schools will offer free meals for all students over the break (learn more). Schools celebrated Dr. Seuss Day with volunteers and fun reading events (read this). Dallas Police Chief U. Renee Hall inspired Kimball High School students at an all-girls assembly to achieve their full potential (watch this). Carter High School sent the boys basketball team to the state tournament in style with a festive pep rally (learn about the team). The Cooking Up Change competition saw 12 teams from 5 high schools compete in the culinary competition. The “19 Raiders” team from Skyline won the contest (watch this). The Urban School Wellness Department hosted the Intra-District Sport Stacking Tournament to foster hand eye contact, teamwork and fun (watch this).